CP Cases sees another successful project underway with Skyware Technologies. Here at CP Cases we put a lot of thought and expertise into our design and manufacturing processes ensuring our customers are happy with the end results. A recent example of this is the fulfilment of a requirement for Skyware Technologies by adapting and redesigning a special Amazon Case for their satellite communications equipment. As a result of this project the new case size has been added to the Amazon product range. Skyware Technologies are a global leader in advanced integrated terminal solutions and satellite RF electronics. With operations on three continents, they use their extensive expertise in the world’s most in-demand satellite communications technologies. 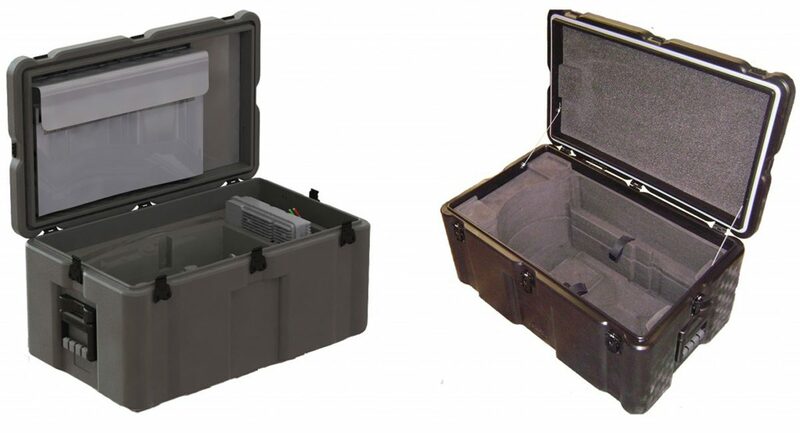 After consulting Skyware with a range of design ideas CP Cases found the perfect solution of the new size Amazon Case with foam inserts that could hold both the Atom 65 and Atom 99 satellite terminals. 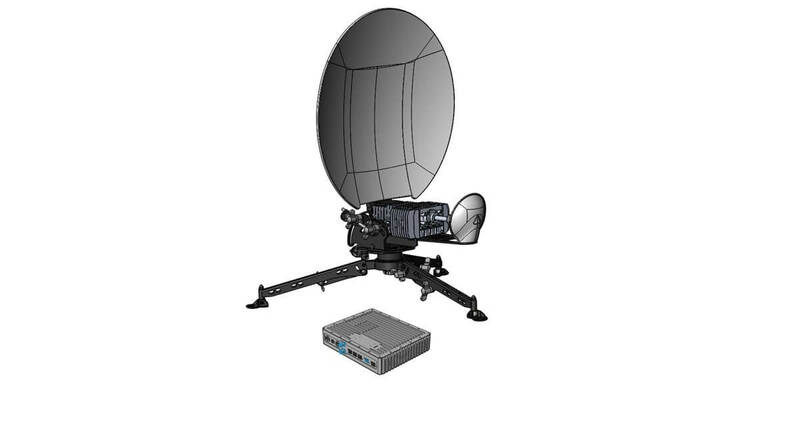 The Atom 65 is pre-approved for out-of-the-box compatibility with Inmarsat’s Global Xpress Commercial Ka-Band network. 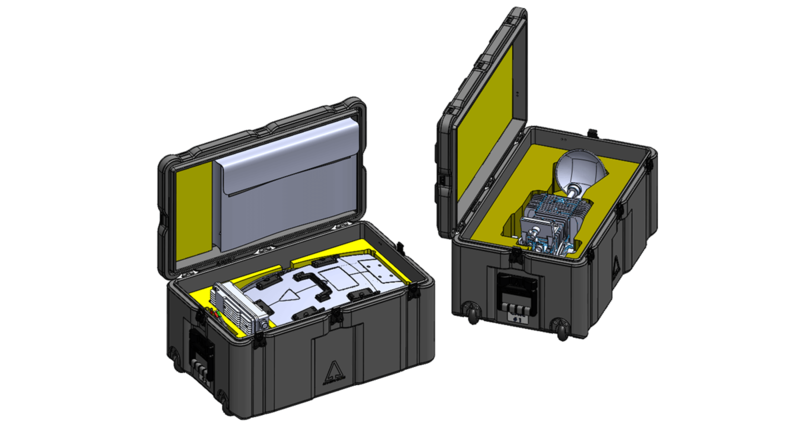 Both terminals, Atom 65 and Atom 99, are lightweight and rugged compact systems which can be used in the toughest environments, which is why the Amazon Case is the perfect solution.